Mr. Jaffe shares his thoughts on the franchise. He ponders the potential of a new or updated release. 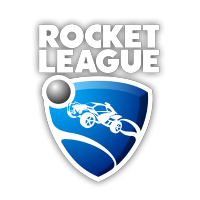 Rocket League: Small Stepping Stone for community? It could be the biggest thing since " Insert Twisted Metal reference here"! "But what does this have to do with Twisted Metal, assface? It's for PS4!" I'll tell you why, and for more than one reason.